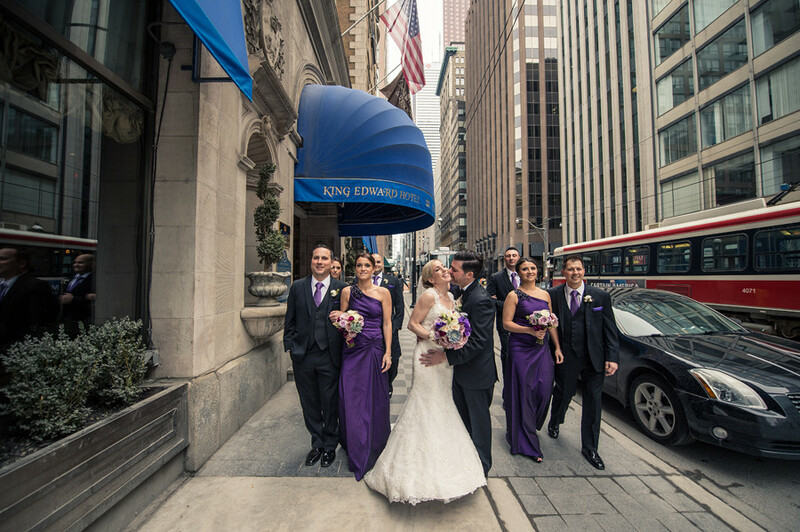 One of the oldest and most iconic buidlings in the Toronto area is the world famous King Edward Hotel. 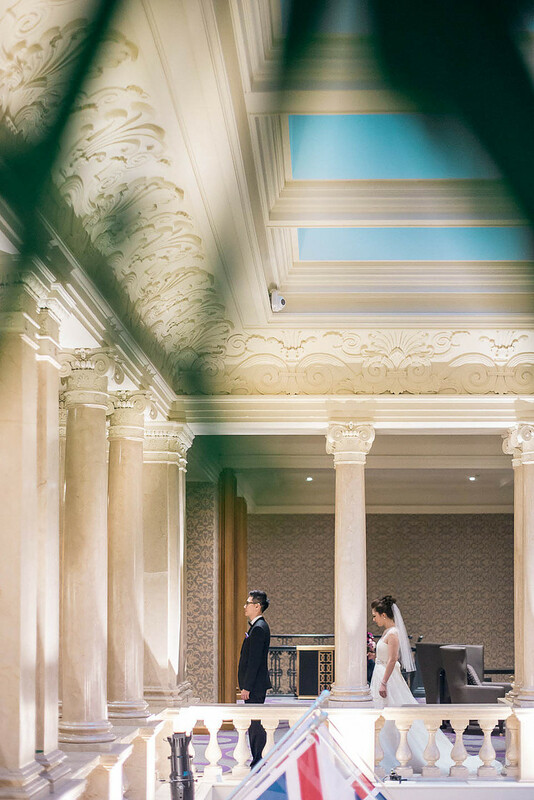 The interior of the Hotel is the perfect balance of contemporary with classic and elegant details that you wont find in any other hotel. 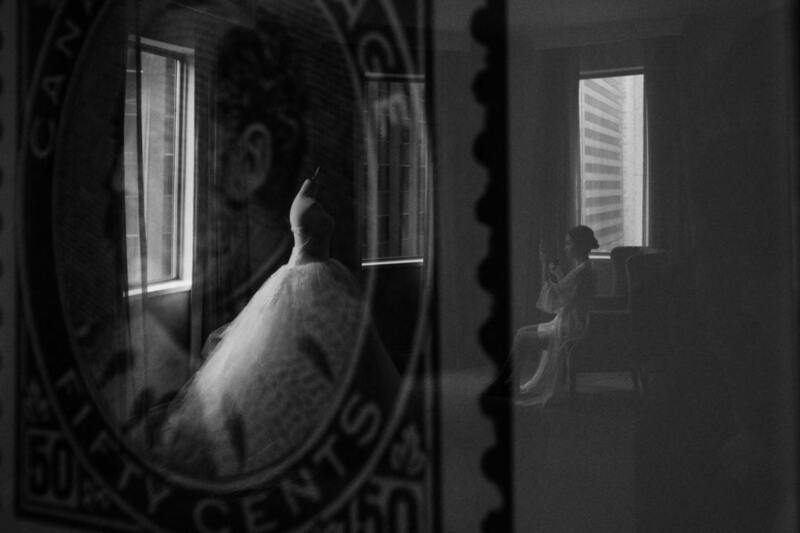 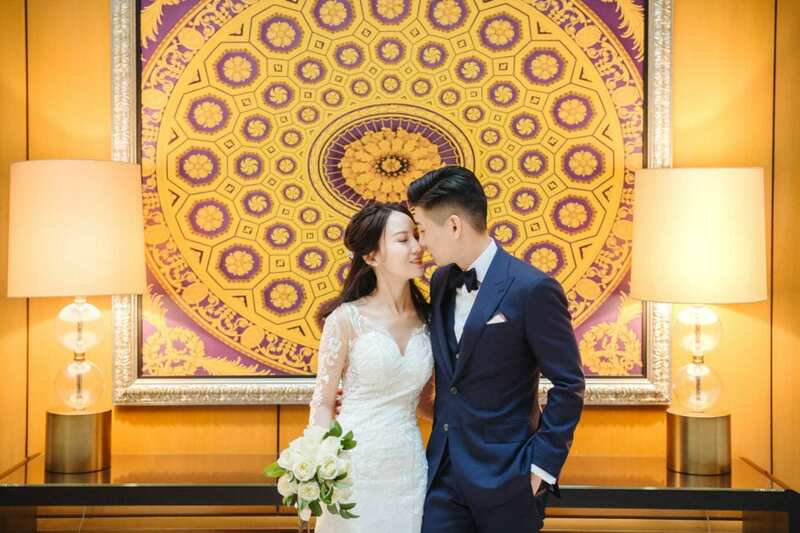 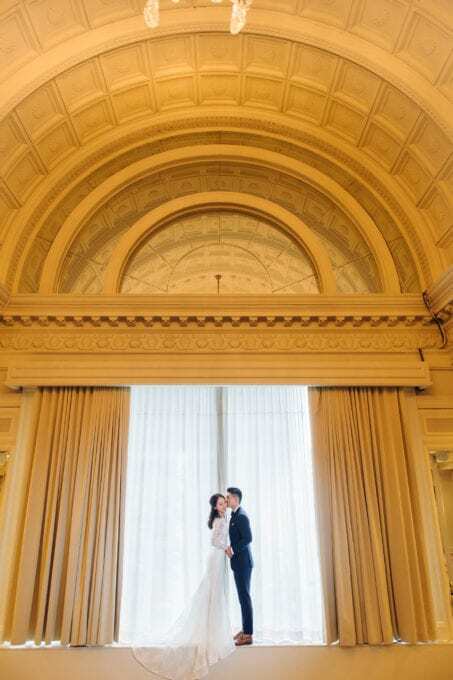 One of the very few hotels where you can be close to the city and have your ceremony,recepetion and engagment photos done all in one place, withought having to leave the building. 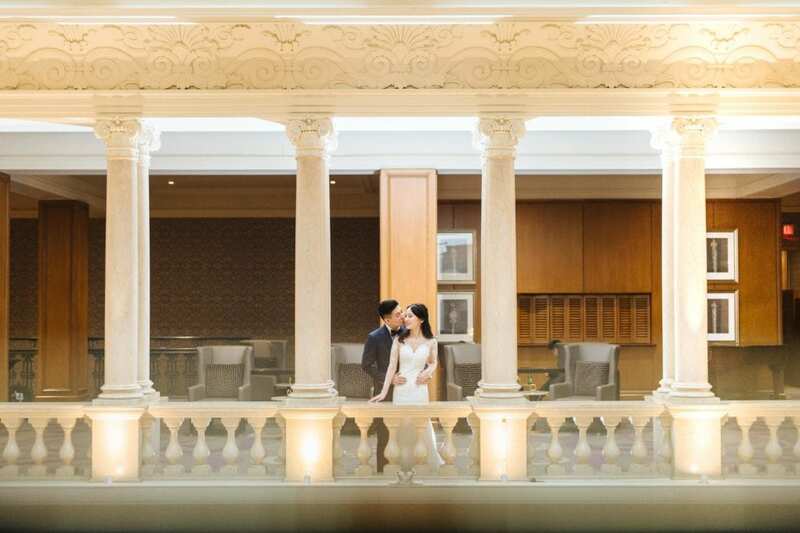 The suites inside the hotel are very luxurious with lots of elegant touches. 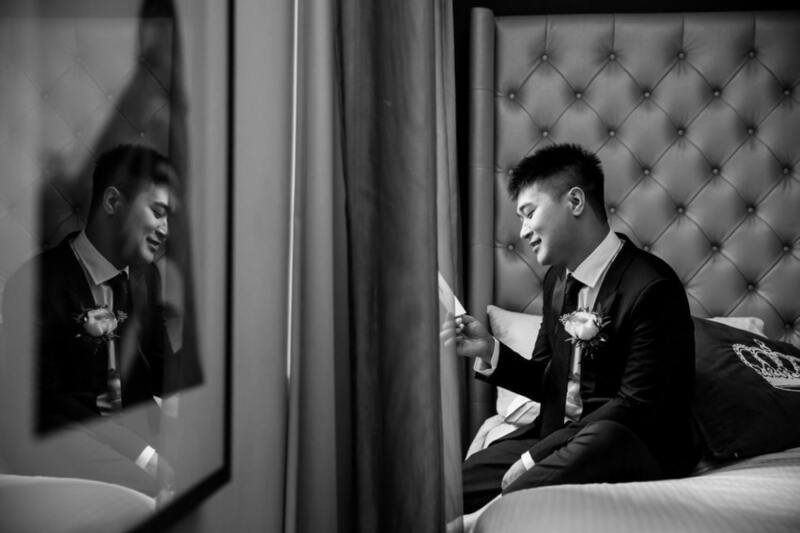 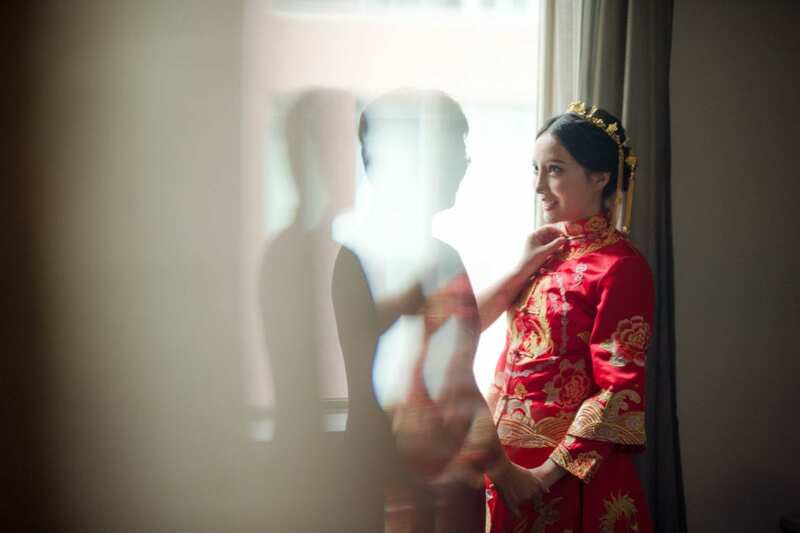 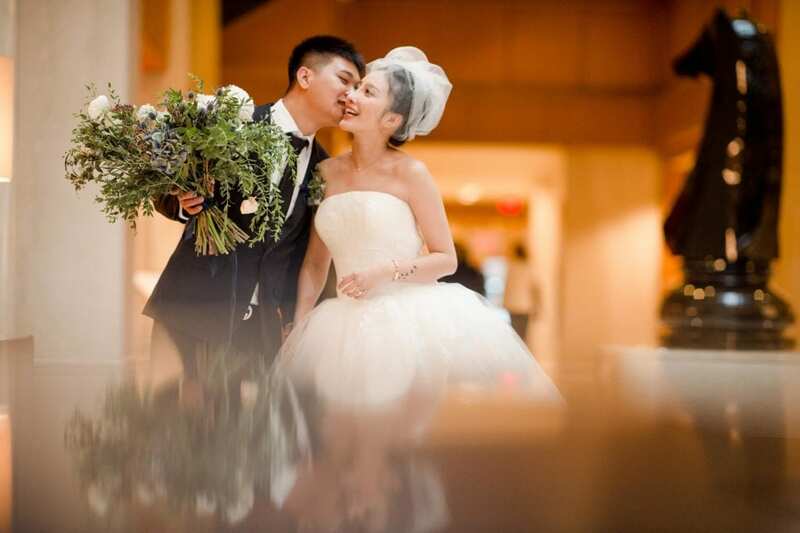 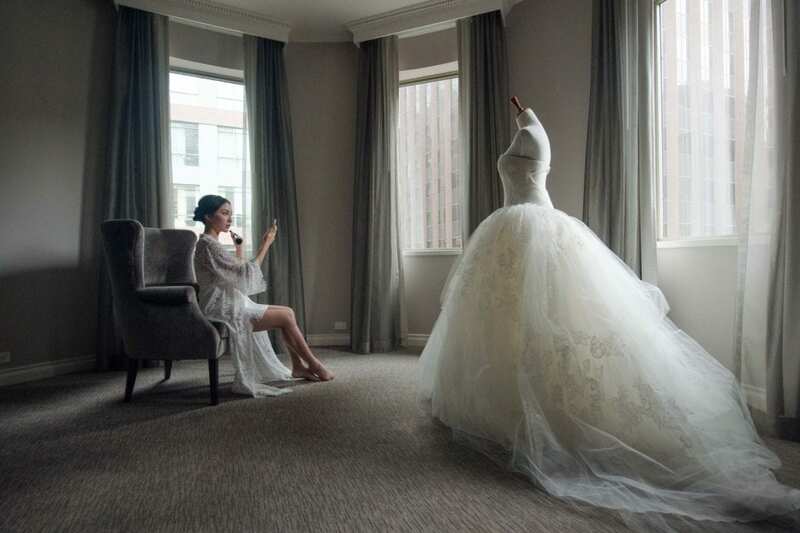 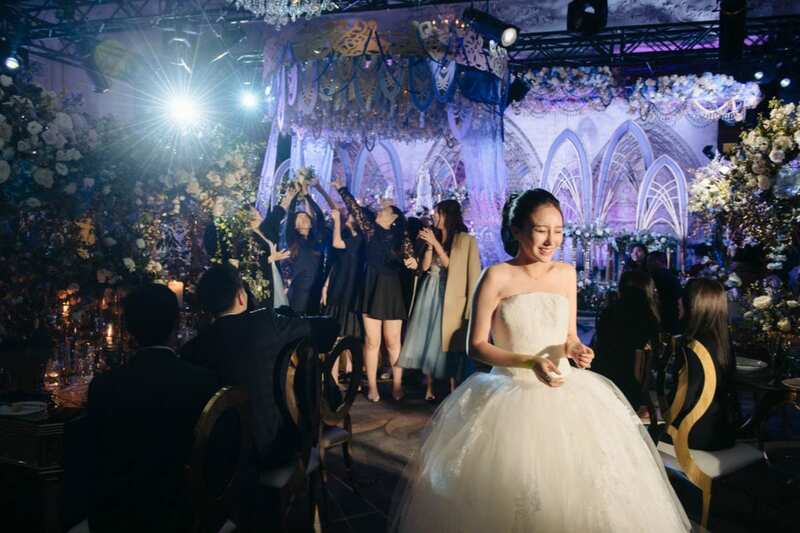 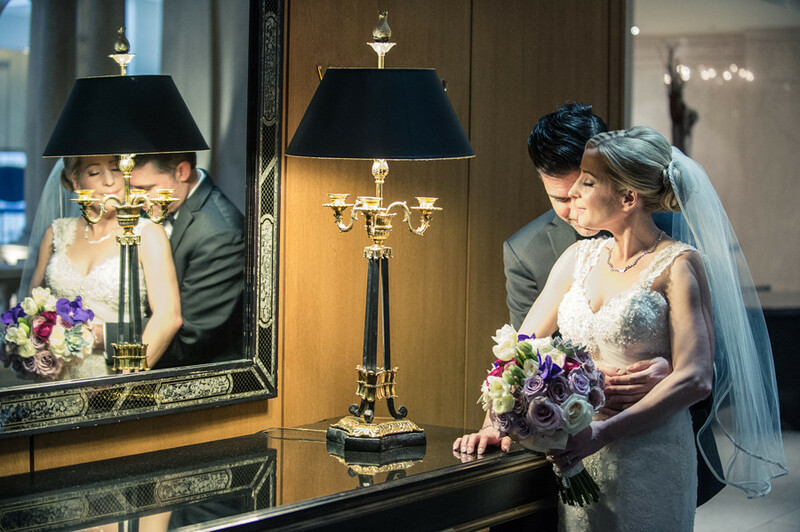 Which always turn out great in our photos, especially during the early morning shoots when we’re taking photos of the bride getting ready along with detailed shots of the bridal bouquets and family members getting their hair and makeup done. 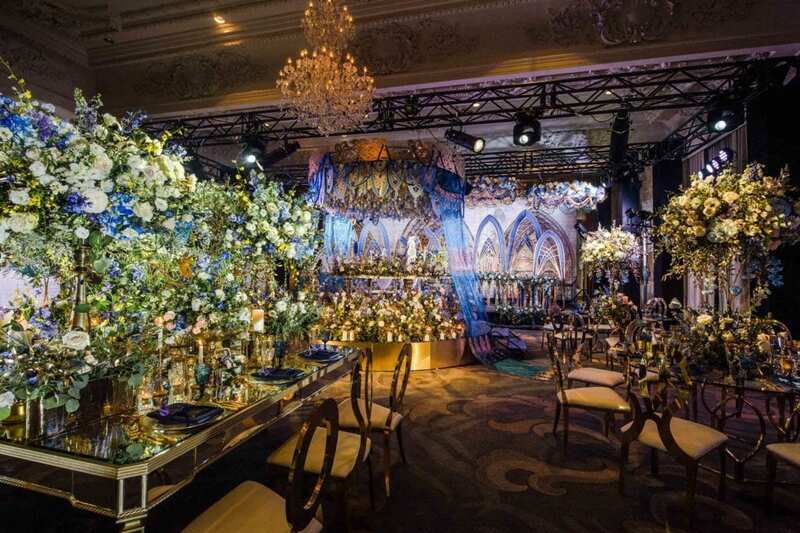 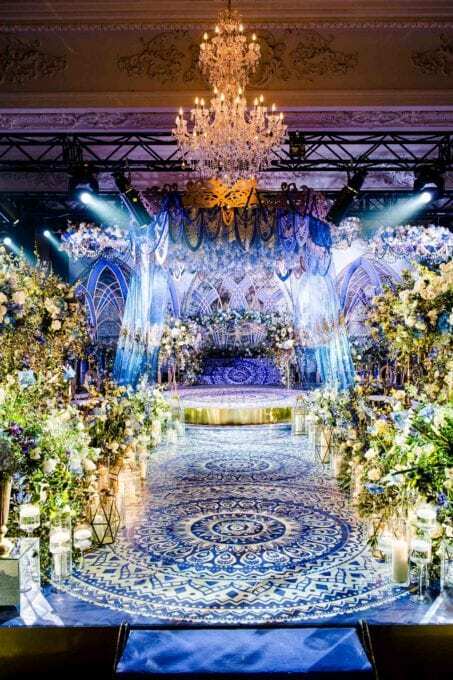 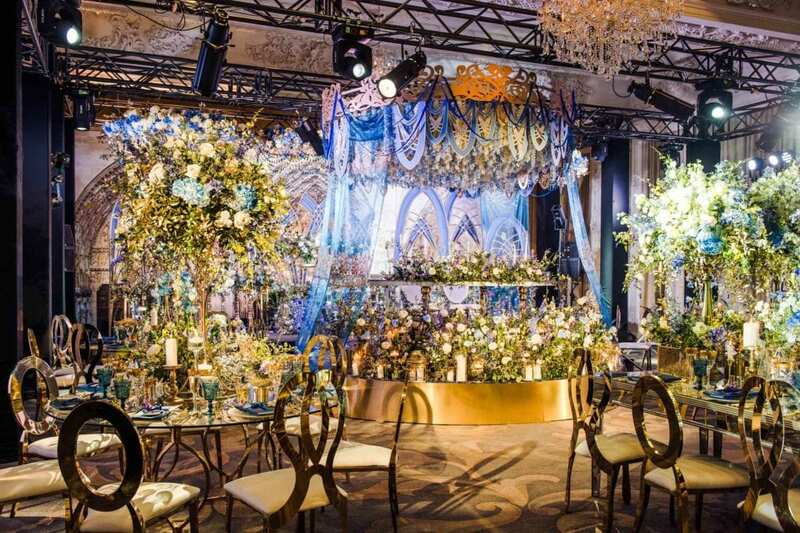 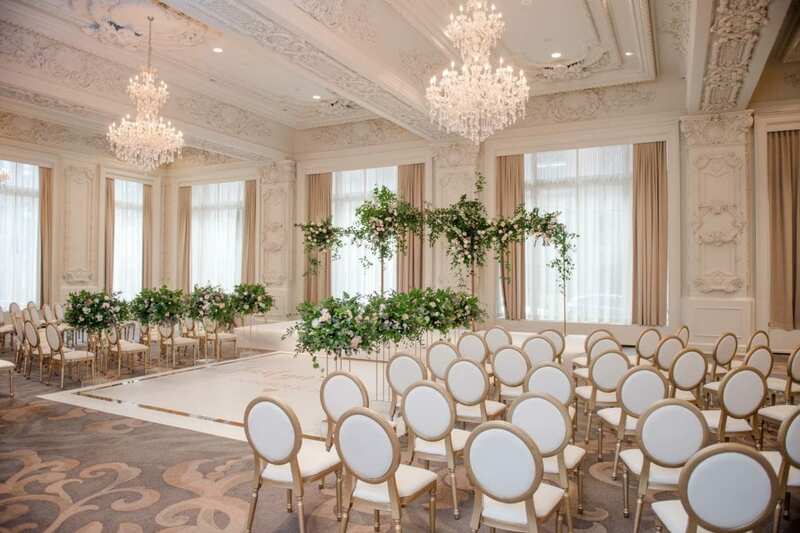 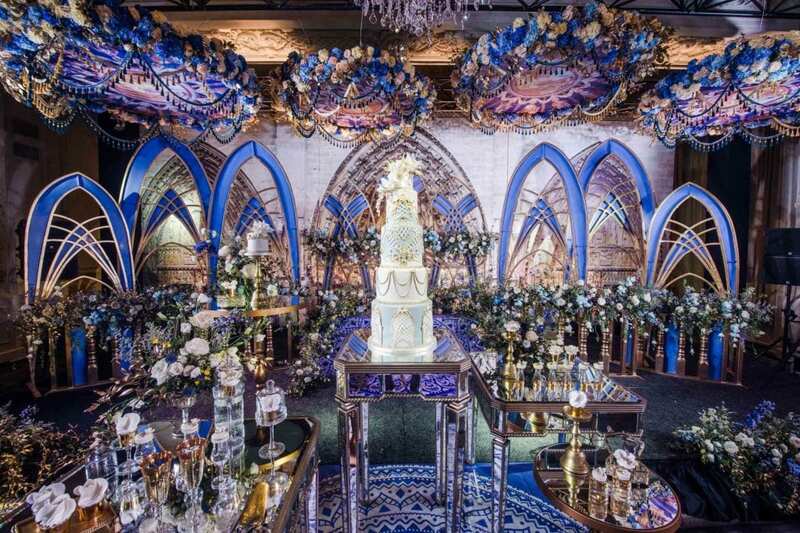 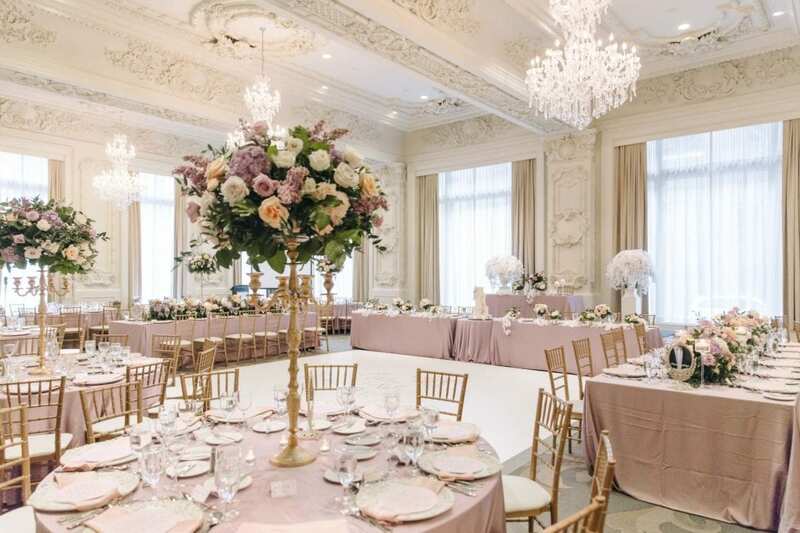 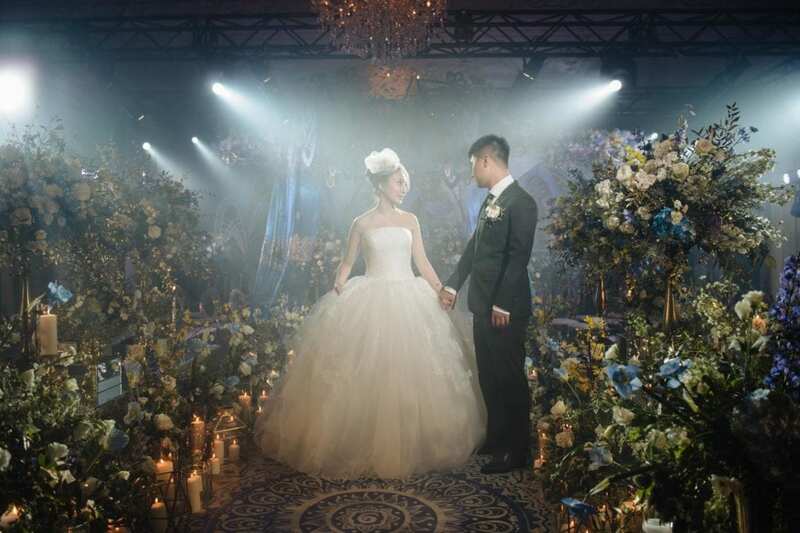 The reception room inside King Edward Hotel is absolutely breathtaking. 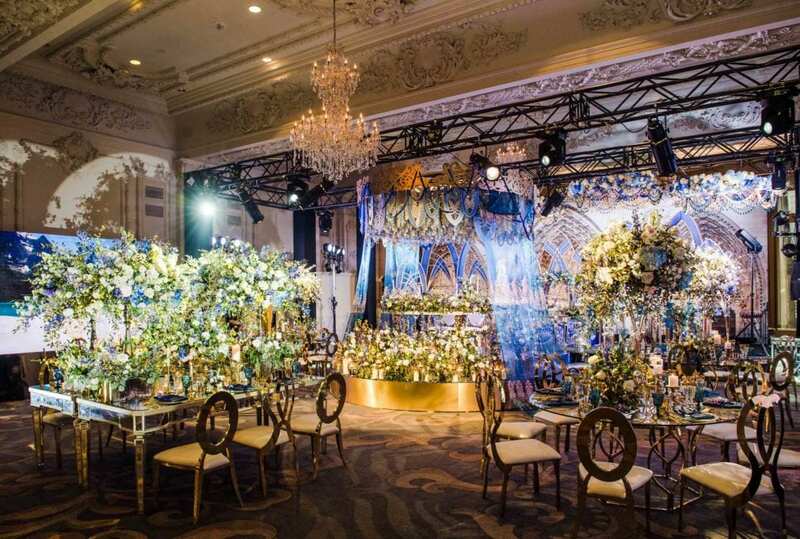 From the moment you walk in, you can tell that artists were involved with the interior design of each room. 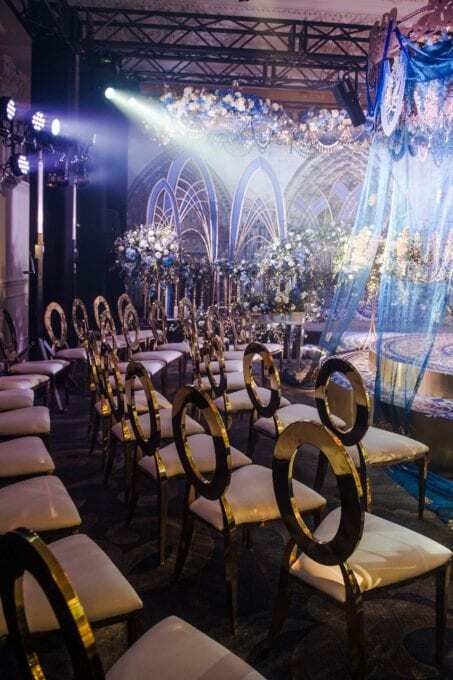 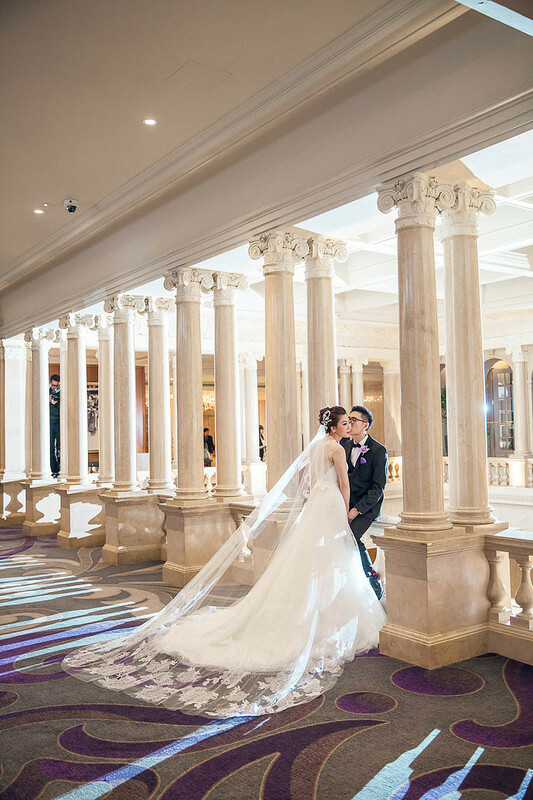 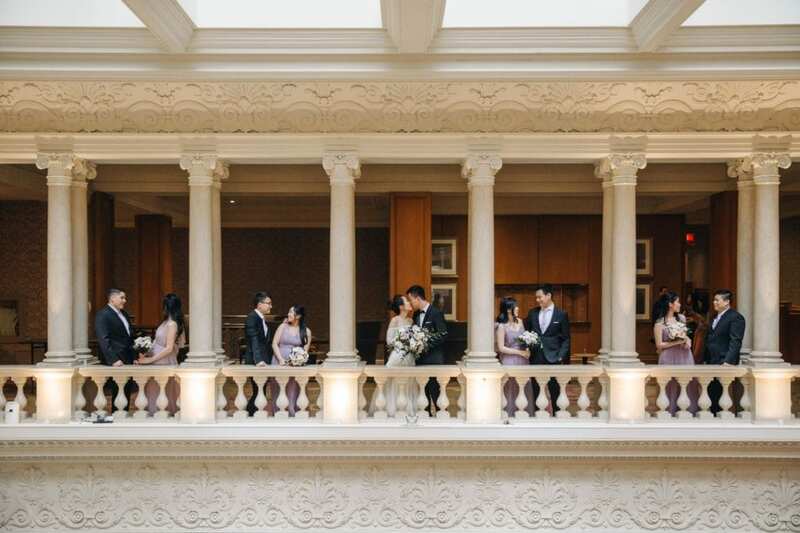 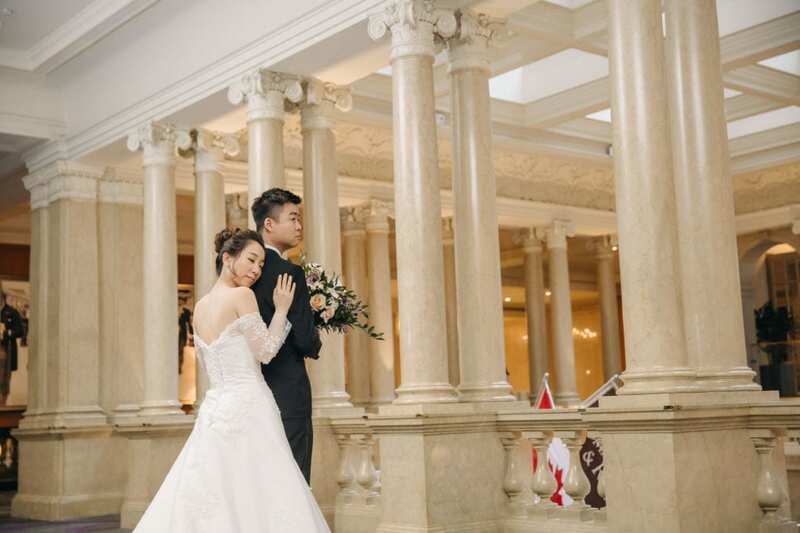 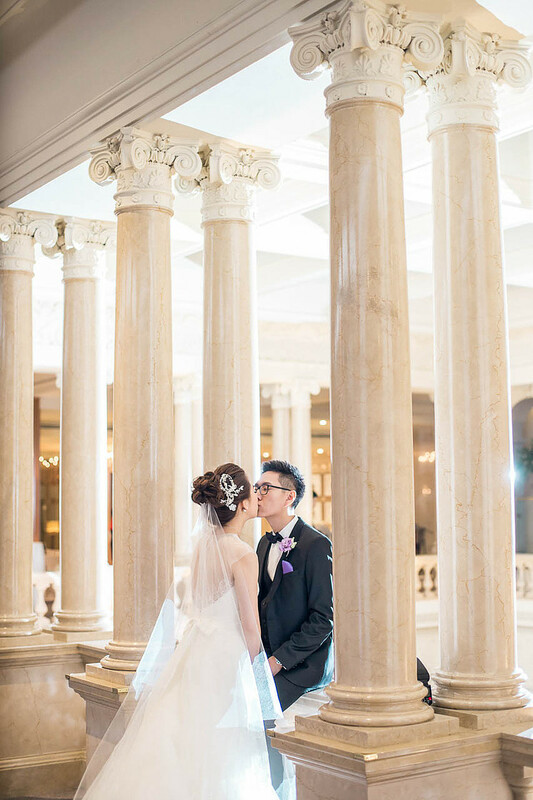 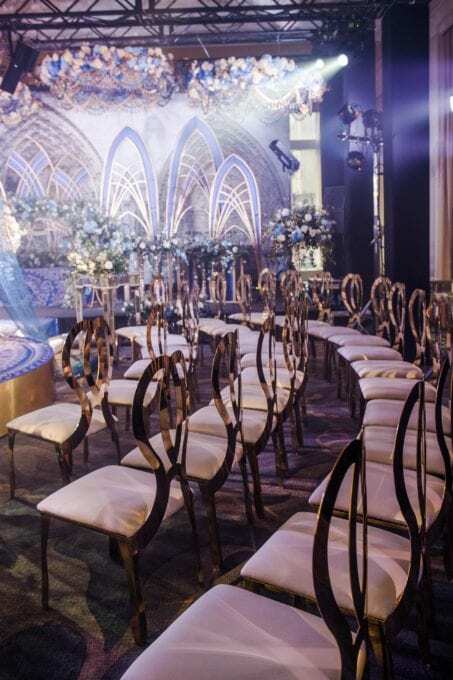 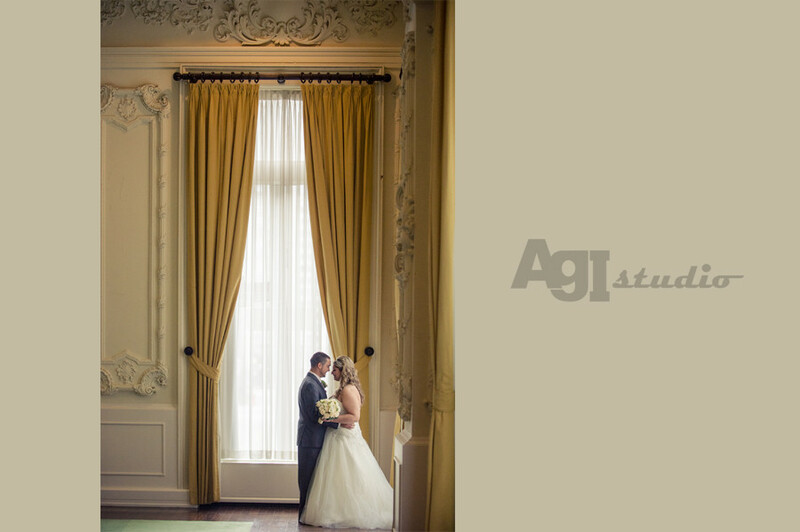 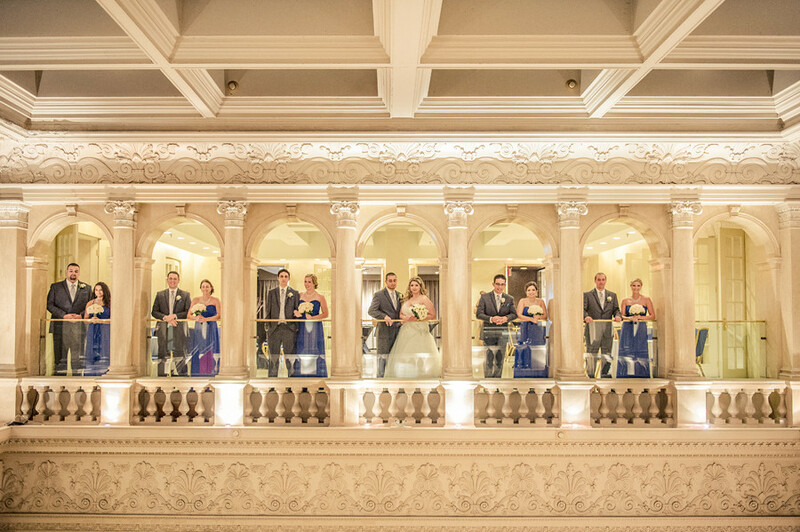 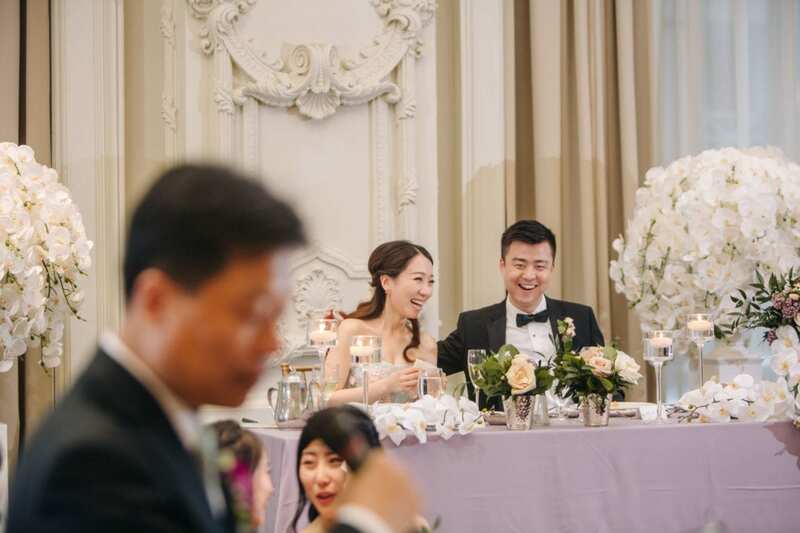 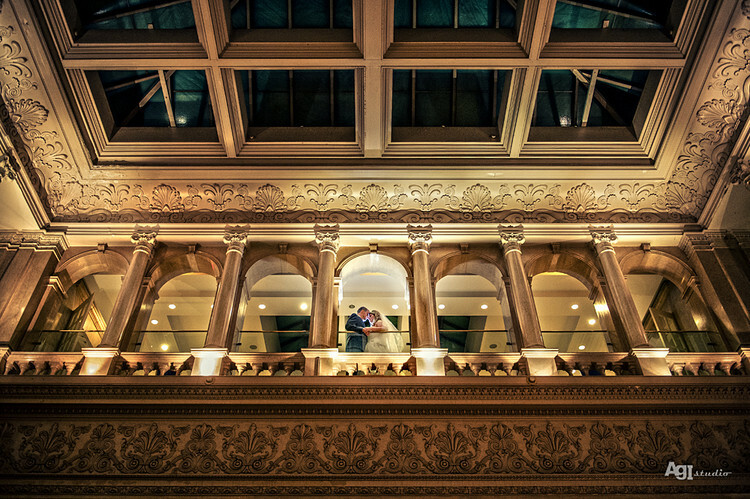 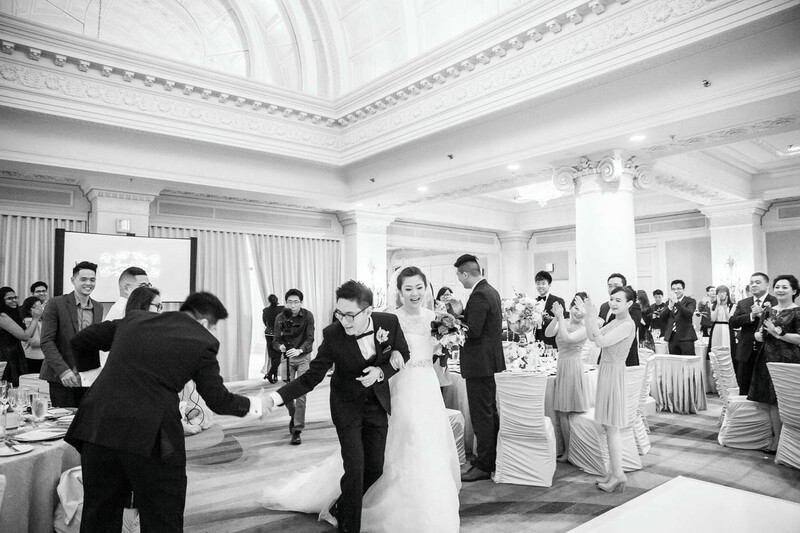 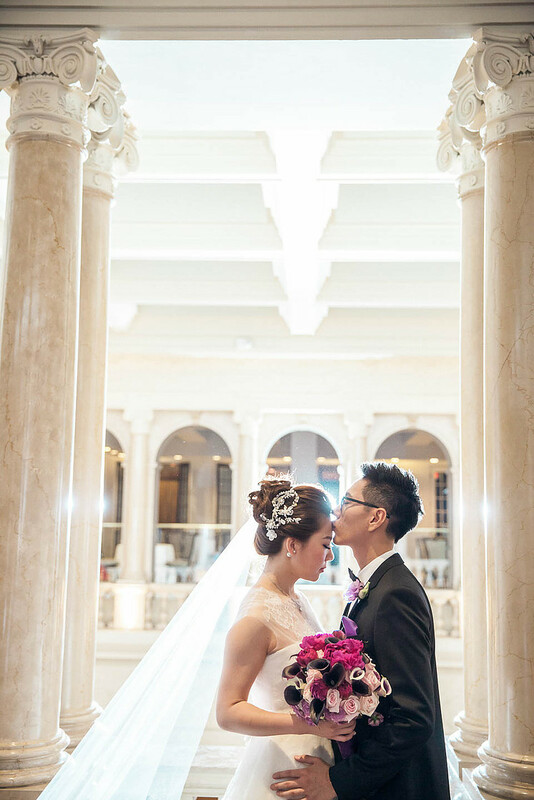 The crown mouldings all around the room and grand chandeliers mounted on the ceilings and of course those roman style columns help to create a dramatic background in all of our wedding photos. 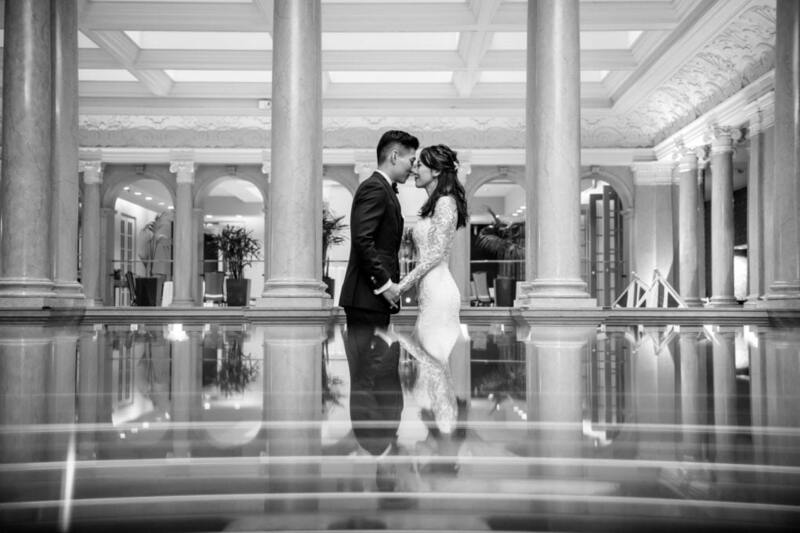 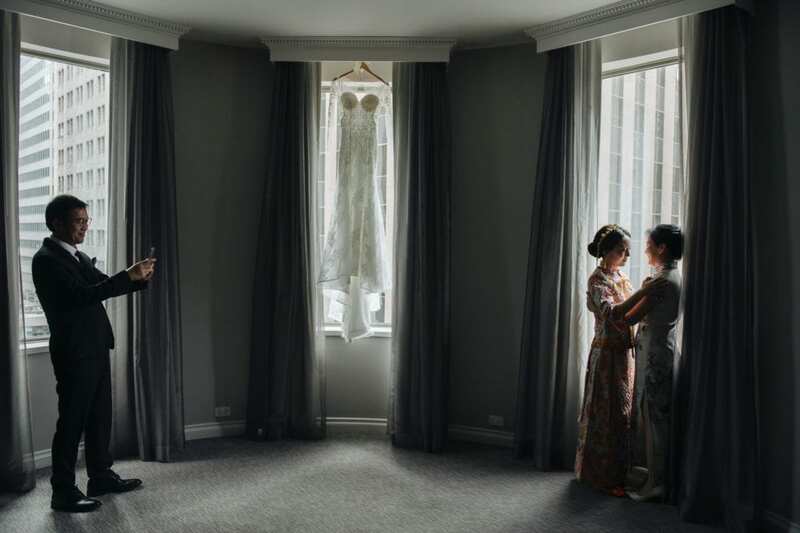 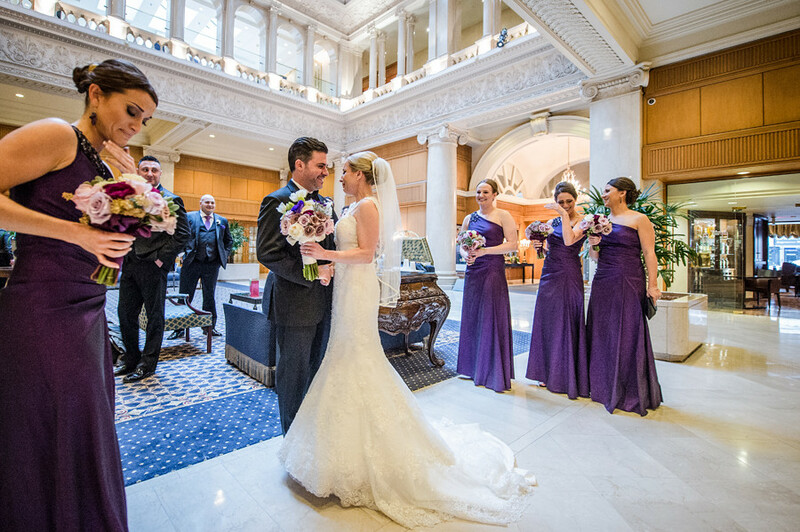 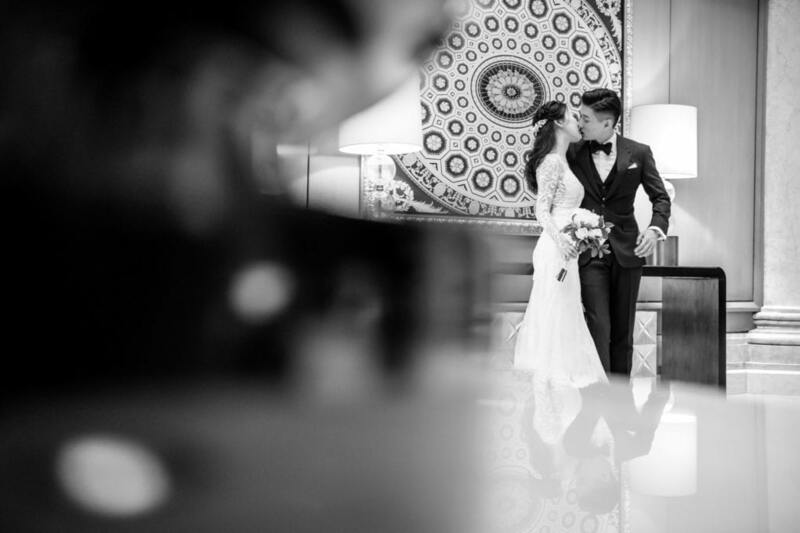 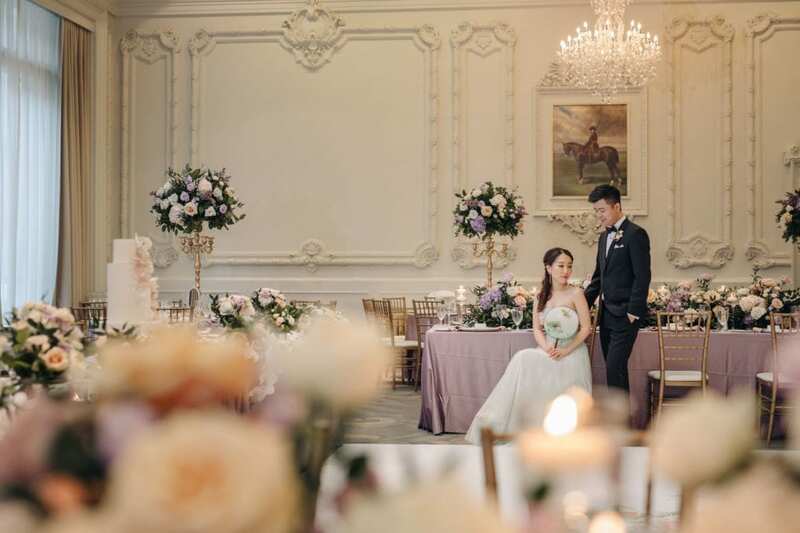 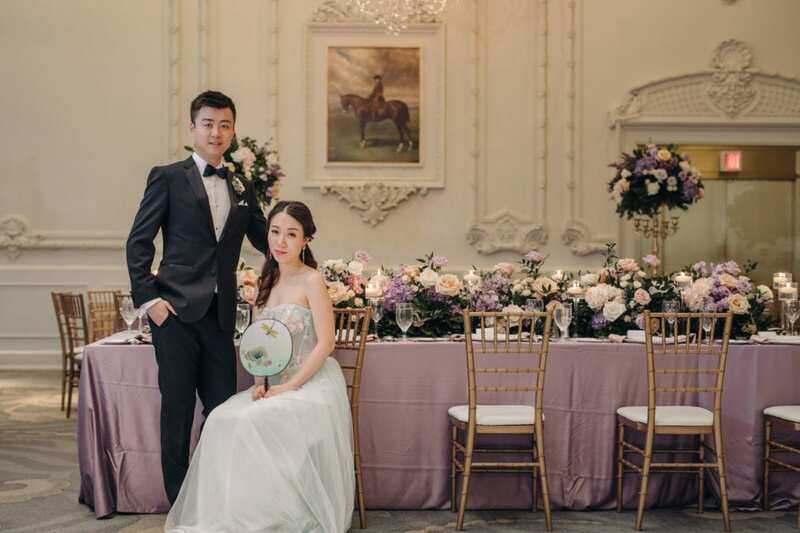 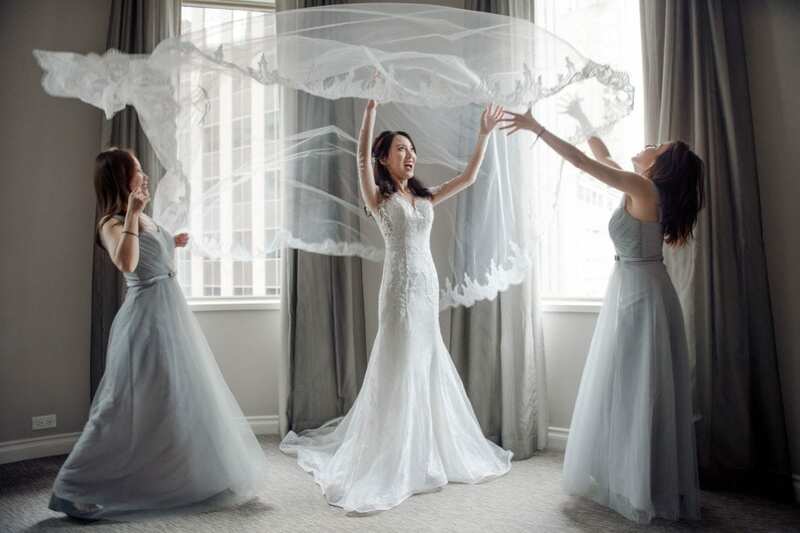 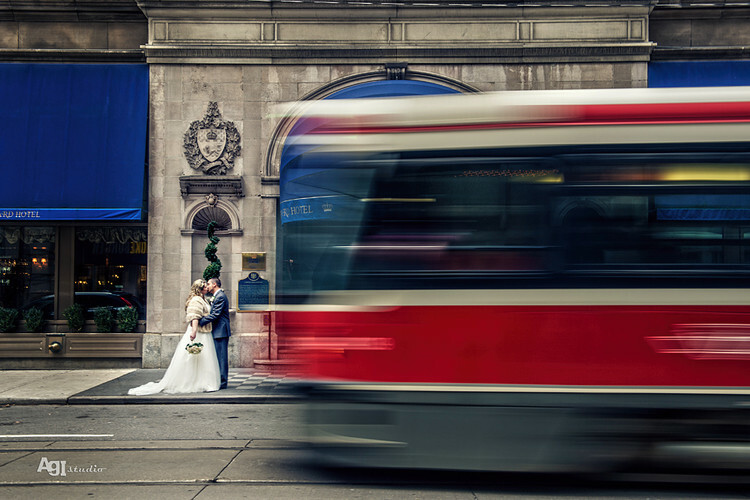 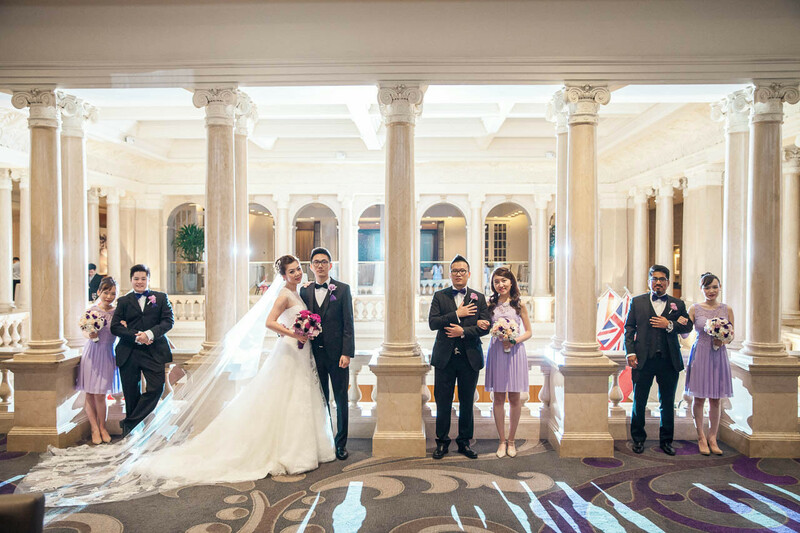 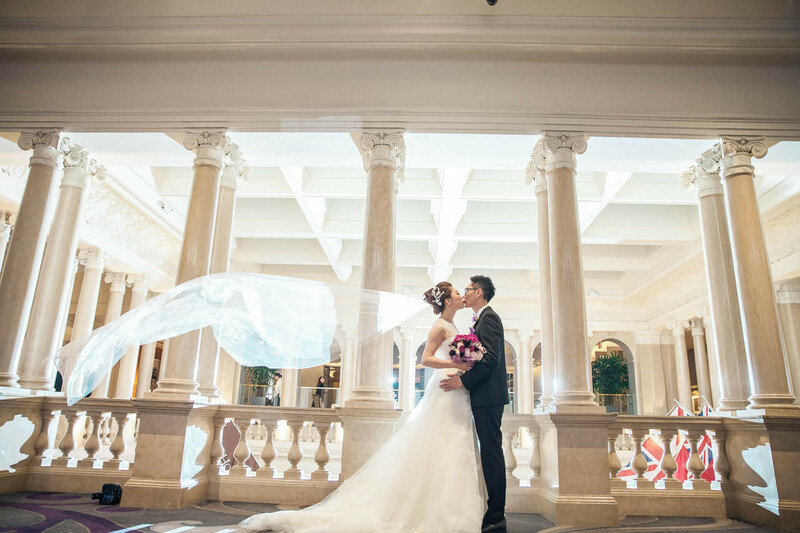 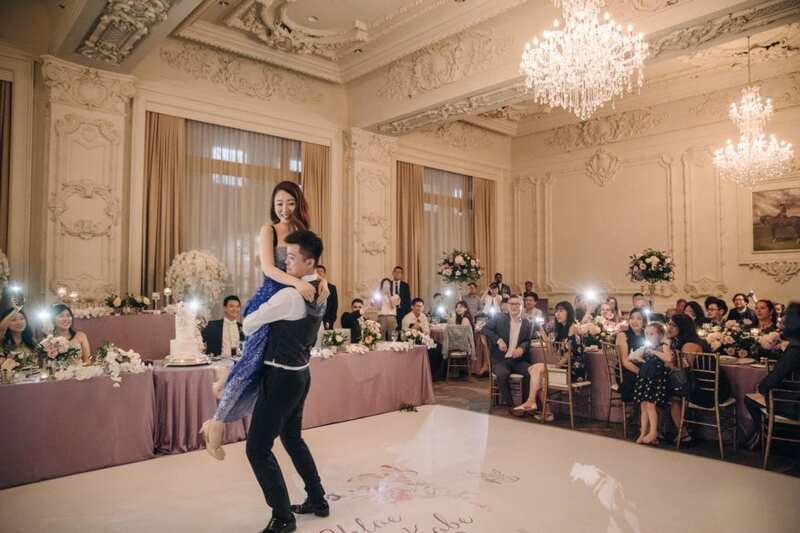 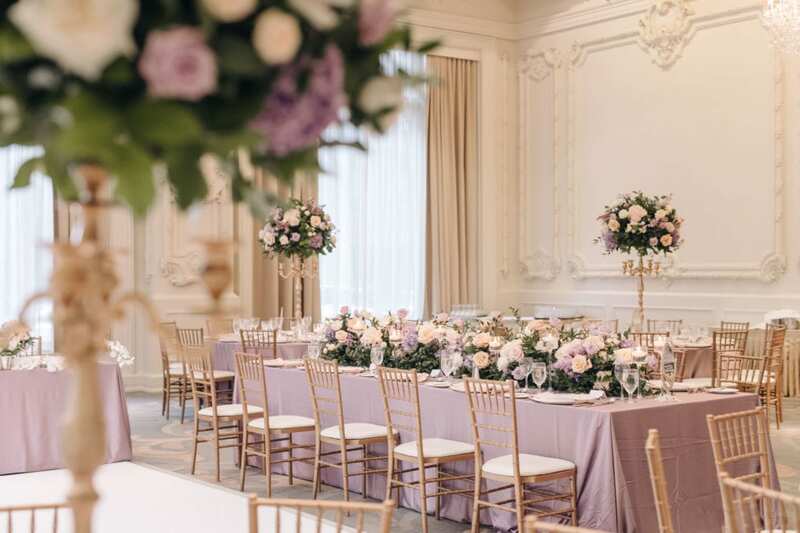 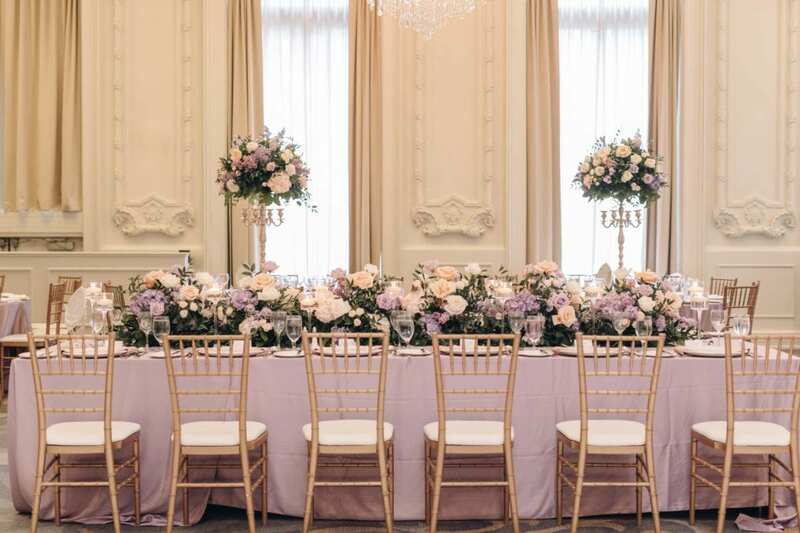 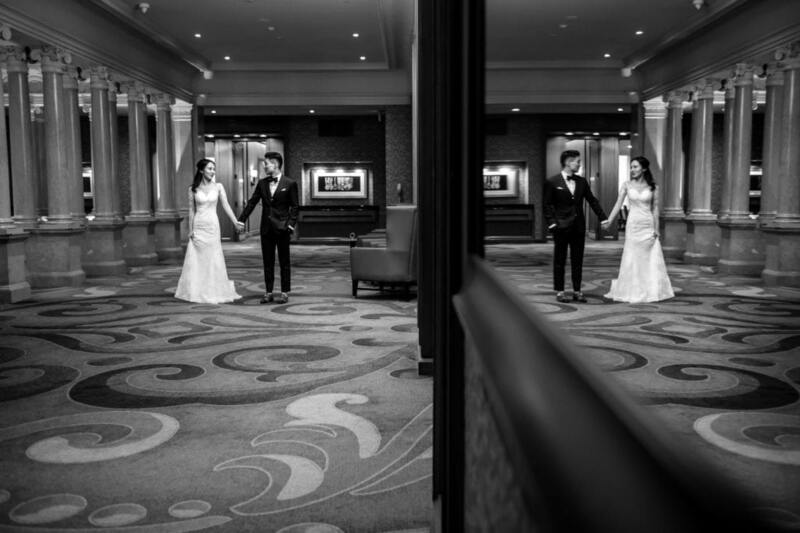 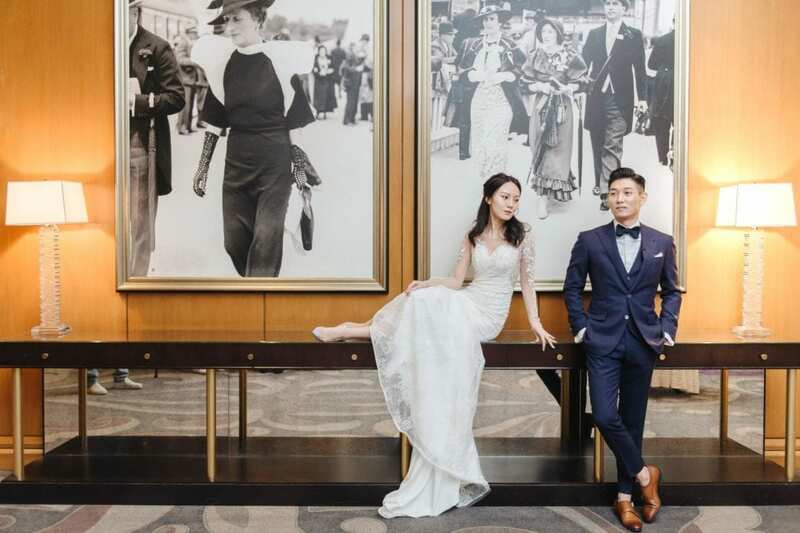 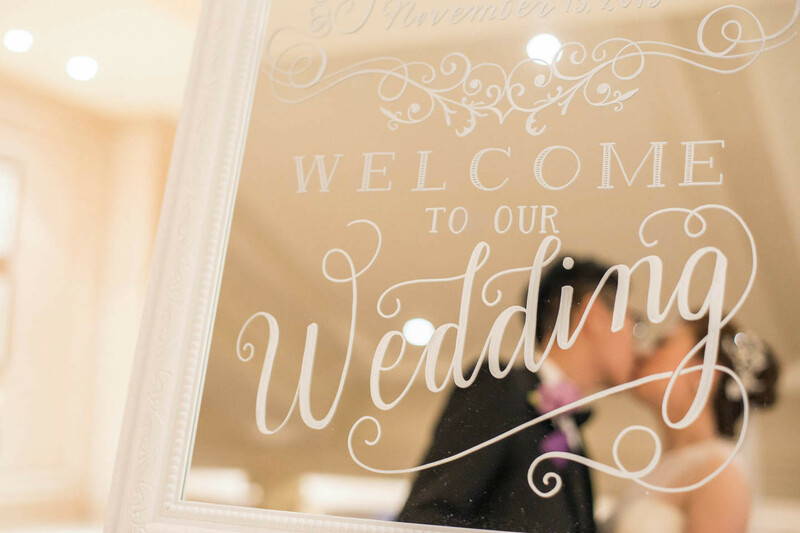 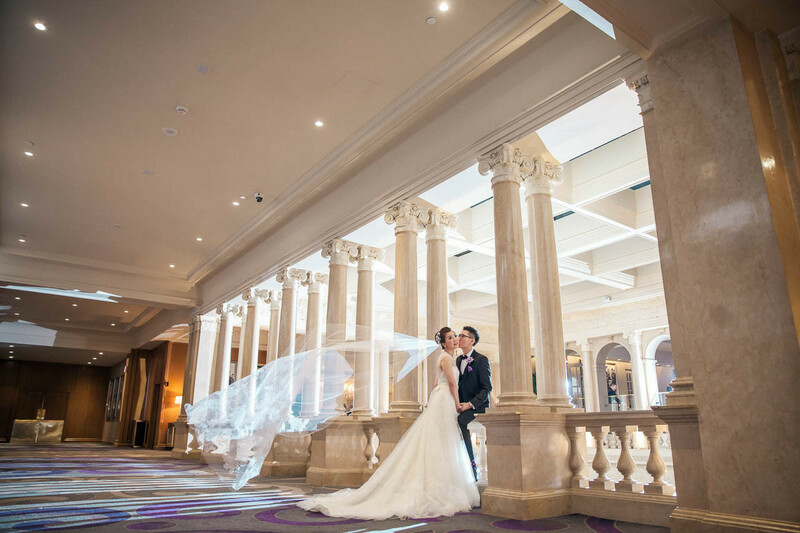 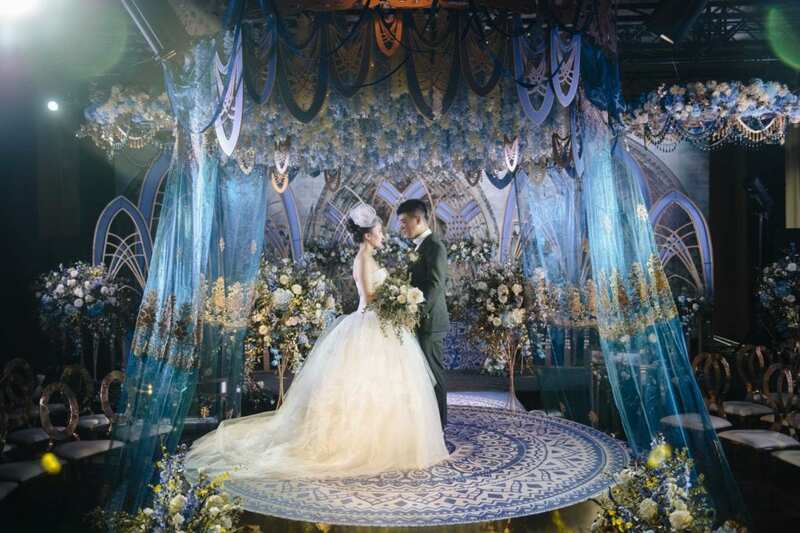 Take a look at some of our wedding photos at the King Edward Hotel to see just how amazing this location is for your wedding day.